Video gaming has almost reached a point at which it’s hard to imagine it getting much better. Granted there’s mixed reality to consider, and this statement may look silly another 10 years from now. But at least on the traditional console front, games can’t look a whole lot more realistic, and gameplay can’t be much sharper. 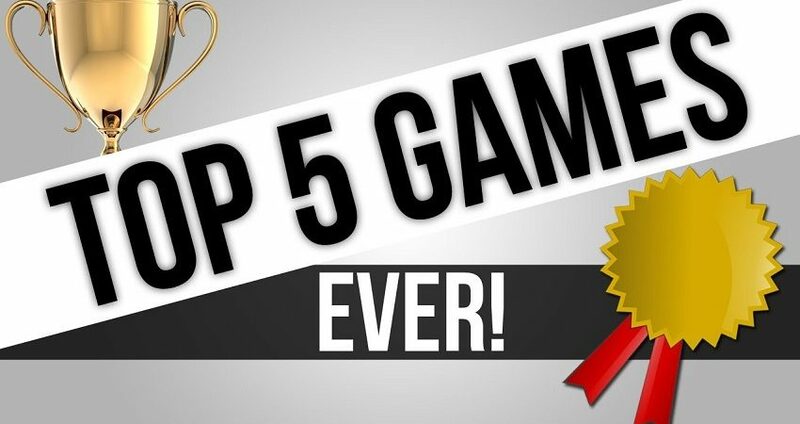 Perhaps it’s because of this that we also seem to have established franchises – perhaps 15 or 20 of them in particular – that represent a sort of perfected pinnacle of gaming. 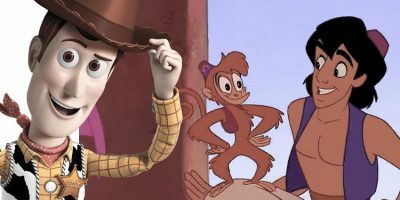 They’re the series that have had their twists and turns over the years but have now reached a steady, reliable track on which it seems they can only keep putting out newer – but not necessarily dramatically better – installments. Despite all of that, history tells us that even these games will find ways to keep getting better. So as a fun exercise, we’re looking at a few of these “pinnacle” franchises and imagining how they might yet gain steam. but it would be fun for Nintendo to weave stories into this series a bit more effectively. 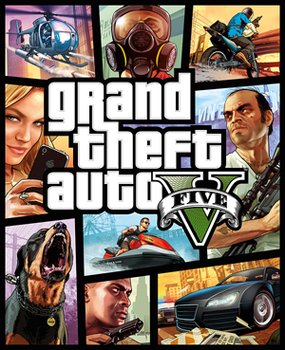 It sounds lazy to say so, but Grand Theft Auto really doesn’t need much more than a new map to achieve a whole new wave of popularity. 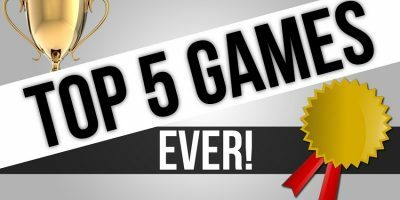 While the franchise is perhaps as firmly established as any other in gaming in terms of what it offers and why it thrives, the games really come down to getting to know, and coming to dominate, every last corner of a fictional city. The settings in past games have always felt similar, but that’s alright so long as there’s a new map: new places to hide, new places to find fancy cars, new hideouts for different gangs, etc. Basically, all the folks at Rockstar need to do is shuffle the deck to have a fresh hit on their hands. We’re singling out the NBA 2k series among several terrific sports franchises simply because it’s done more with difficult subject matter. Basketball as a sport is a little harder to satisfyingly simulate than soccer or football, yet this series has taken it as far as it can go with fairly incredible results. Here, the next step may need to be more radical. However, there is a logical option. NBA fans, who presumably make up the main base of customers for this series, want to feel close to the league and its star players. And with sports betting quickly spreading in the U.S., and extensive NBA options already available at prominent betting platforms, there’s an argument to be made that this should all be bundled into the games. 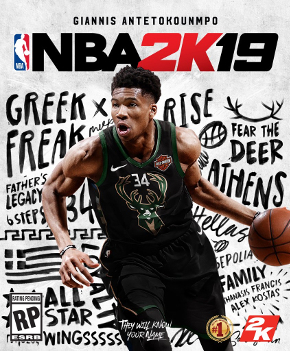 It would likely require some kind of league approval, but if the NBA 2k games doubled as the bookmakers for the league they’d be that much more comprehensive for fans to enjoy. 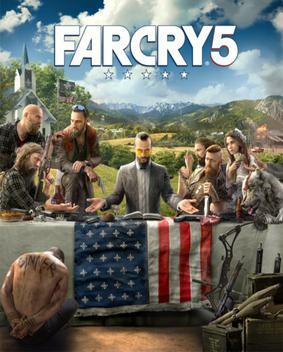 Far Cry is one of the most unique successful franchises in gaming in that it has a very distinct vibe and type of game, yet each installment is also completely different. The differences come from setting, mostly, but also from what type of conflict is at the core of the game. 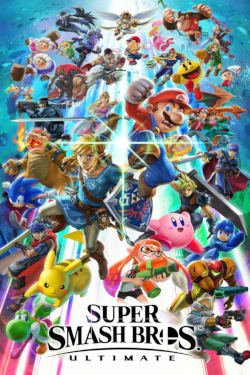 And it’s here that there is always potential for innovation even as the series as a whole has more or less captured the best version of itself already. The last two editions – Far Cry Primal, set in the stone age, and Far Cry 5, dealing with a kind of militant backwoods cult in America – were probably somewhat unwise in their relatively limited appeal. This may be why Ubisoft is teasing out ideas for Far Cry 6 publicly, and the logic stands that a popular setting and compelling plot or conflict can still make this thoroughly realized franchise feel fresh and impressive. 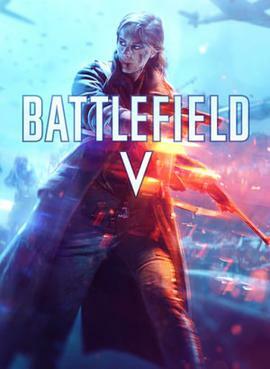 Battlefield, for the time being, seems to have surpassed its rivals as the highest quality shooter franchise on the market. And though it is by no means the first series to take on successive wars (Battlefield IV was set in World War I and the forthcoming Battlefield V will revolve around World War II), it may be doing the best job of it. Thus, just as it’s established itself as perhaps uniquely brilliant in the most popular genre in all of gaming, Battlefield has a fascinating opportunity for improvement and advancement: it can corner the market on chronicling history’s wars. Imagine this series if it next took on some of the earliest conflicts in the gunpowder age and simply worked its way forward.